Apple is absent from the show, and not just because it doesn't have a booth. Apple never really participates in CES, but there was a time when Apple would dominate the show without showing up. Not too long ago, booths would be filled with clocks, cases, speakers, and pie-in-the-sky concepts specifically made for the iPhone, and the buzz would be all about the next Apple product in the pipeline. 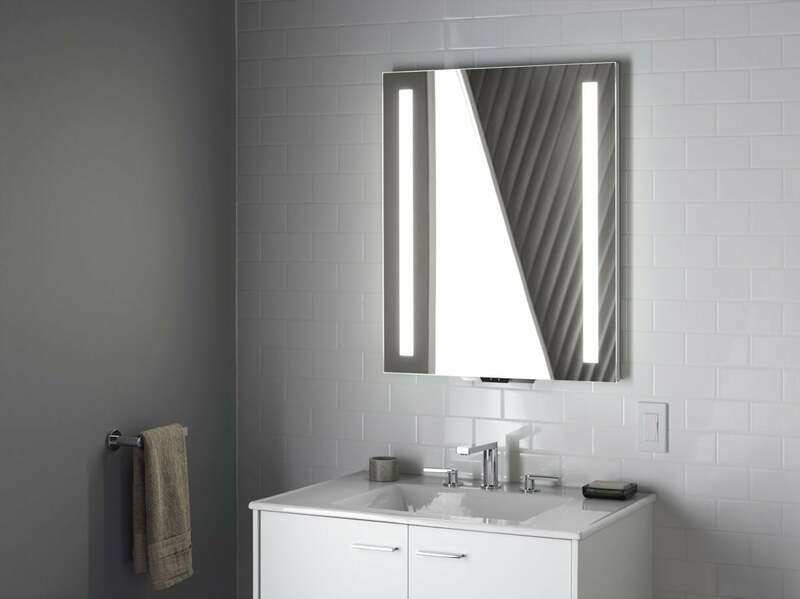 Kohler announced a smart mirror at CES 2018. That's not the case this year. While you'll find iOS accessories and iPhone X cases if you're looking for them, the news coming out of CES floor is dominated by smart home gadgets and connectivity. From showers to speakers and everything in between, CES is all about making the dumb things in your home smart. And more often than not, Alexa is the way you'll control them. Amazon's early bet on the smart home has paid off in a big way, and its full-on press with its family of Alexa-powered devices has created a platform dedicated to controlling the gadgets around our home. And no matter how much better the audio from the HomePod sounds than an Echo, it won't do much to close the gap. When Siri launched in beta form back in 2011, our reactions were, as Scott Forestall put it at the time, "it blows me away." Not only could our iPhones hear what we were saying, they were able to understand what we were asking and respond accordingly. It was like nothing we had ever seen. For the first time, the sci-fi dream of having a omnipotent digital personal assistant was a reality, and it wasn't hard to imagine a world where Siri was always at our command, no matter where we were. Seven years later, that vision is nearly here, except it's not Siri that's doing the answering, it's Alexa. Unless I'm doing something directly on my iPhone such as setting an alarm or playing a song, I'm asking my Echo instead of Siri. When I was setting up my smart home, I tried Siri and Google Assistant along with Alexa, and Amazon's solution was the far superior one, even with Apple's excellent interface on the HomeKit app. Even if Apple's smart speaker has the greatest sound I've ever heard, it'll at best be a companion to the Echoes in people's homes. Amazon has beaten Apple at its own game here, marrying hardware and software in a way that's downright delightful, and it's going to take a whole lot more than booming bass to get people to give it up. Not only is Amazon on a mission to get a speaker in ever room of your house, many of the best smart devices don't work as well (or at all) with Siri. And a new HomePod isn't going to change that. Of course, Apple's HomePod delay hasn't helped its presence at CES, but even if the $349 speaker was shipping, Amazon would still steal the show. Apple's smart speaker is first and foremost a music player, and from what we've seen so far, it barely competes with the Echo as a smart home companion. Apple hasn't shown off any skills, routines, or dedicated smart home integration. HomePod will sound great, but will it be smart? 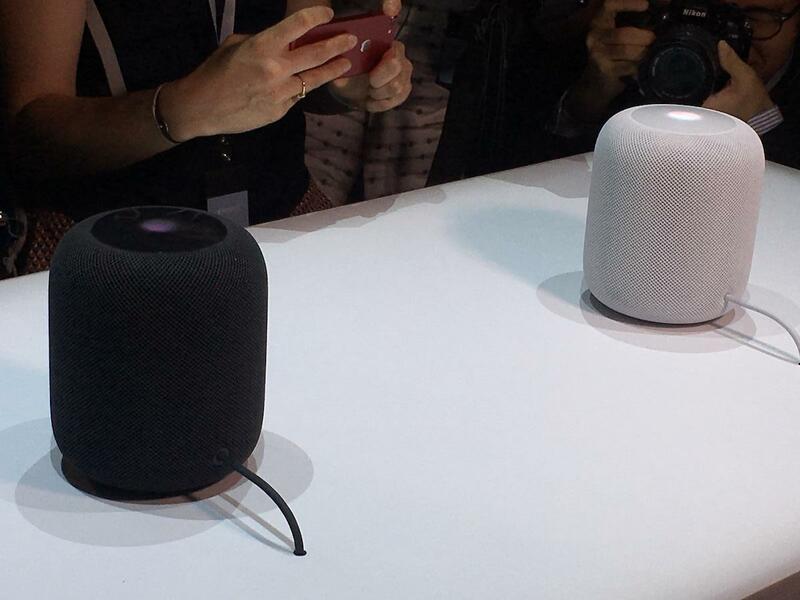 Even with better bass and fuller sound, HomePod is going to be a tough sell to most people looking to add a voice assistant to their homes. For the same price as a HomePod, you can buy an Echo for the living room, two Dots for the kids' bedrooms, and a Spot for your bedroom, with a few bucks left over. Amazon is marketing its Echoes as smart devices that need to be in every room of the house, while Apple is selling HomePod as "a powerful speaker that sounds amazing." And smart home gadget makers have responded in kind. While there are some cool HomeKit-enabled devices sprinkled throughout CES, nearly every buzz-worthy gadget has a "Just ask Amazon Alexa" sticker on it. Anyone who wants to get their device in homes needs to support Alexa first, and then Google and, if there's time, Apple. And now Alexa is spreading to computers, phones, and cars as well. Along with apps that are already available for Android and iOS, Amazon has announced that it will appear on its first PCs with full hands-free integration out of the box. That makes Cortana all but useless, and shines a light on Siri's biggest problem: confinement. iDevices announced a new lightswitch at CES with Alexa built in. Simply put, Alexa is everywhere. 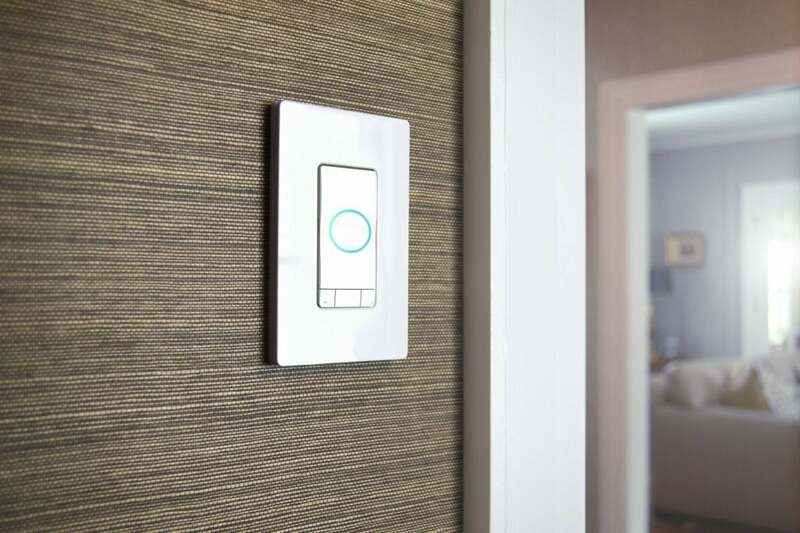 It's not just speakers and phones: At CES, iDevices announced a light switch with Alexa built in. It even has a little speaker built into it and a glowing blue ring, just like an Echo device. That's a level of smart home integration that Siri can't emulate and probably never will be able to. It's safe to say that Apple is never going to let Siri live outside its ecosystem, and as such, it's limited by what Apple is willing to do with it. 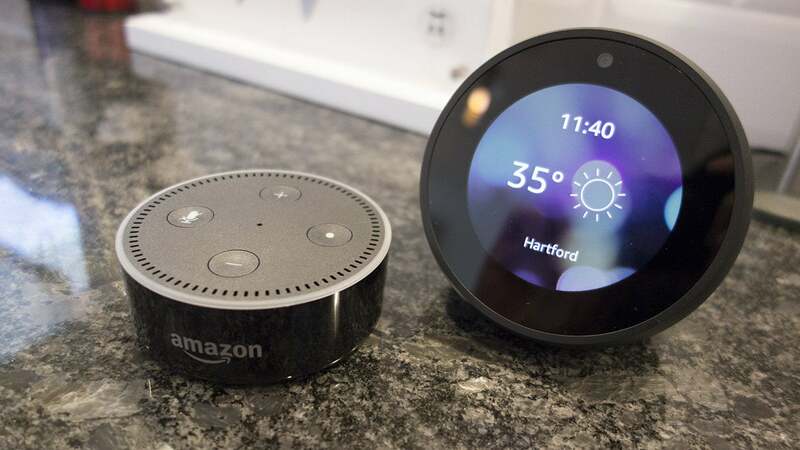 Had Apple opened up Siri like Amazon did with Alexa or Google did with Assistant, there would be hundreds of Siri-enabled devices installed in homes everywhere, all waiting for more smart home devices to control. But as it stands, Siri isn't a home assistant, it's a mobile one, one of the main reasons why HomeKit has struggled to get off the ground. Apple is barely contributing to the smart home conversation, so manufacturers and consumers are naturally gravitating to the company that is: Amazon. You can't find too many devices that can't get Alexa these days. I don't see that changing anytime soon. By the time CES 2019 rolls around, Alexa will be even more cemented as the smart home assistant of the present and future, and Apple will be selling a really good speaker with voice controls. And it still won't have a screen or much an ecosystem to speak of. HomePod may be well and good for Apple audiophiles, but for the rest of us, Alexa will be the butler in charge of our homes, evolving and adapting along with it. And for the assistant that started it all, that's gotta smart.